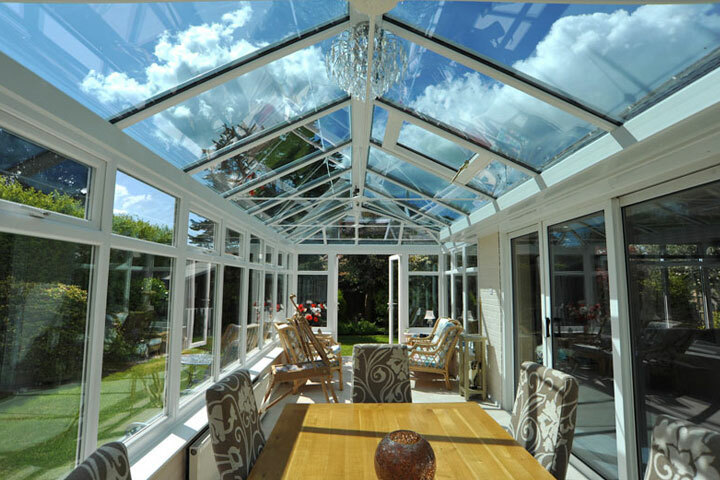 Hall Glazing Ltd are leading Double and Triple Glazing specialists, supplying high quality Windows, Doors and Conservatories and Orangeries in Huddersfield, Leeds, Sheffield and the rest of Yorkshire. 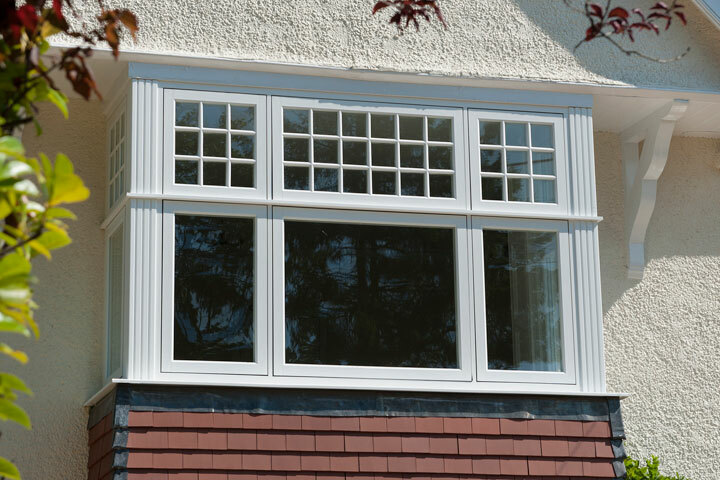 Hall Glazing Ltd provide a reliable and professional service, supplying, installing and specialising in double glazed UPVc Windows, Doors and Conservatories in Yorkshire and the surrounding areas. 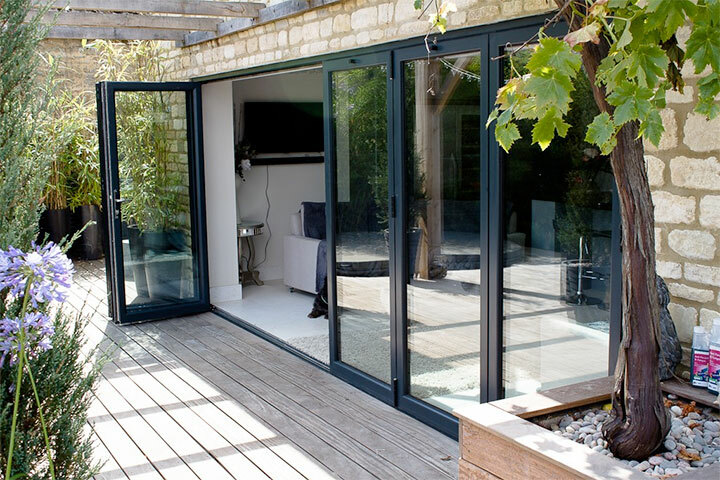 We carry out replacement glazing and new works for domestic and commercial clients, from a single double glazed unit to a big office complex refurbishment and everything in between. Our expertise, experience and quality of service are embedded in all aspects of our operation, from initial request for information through to completion and aftercare service. 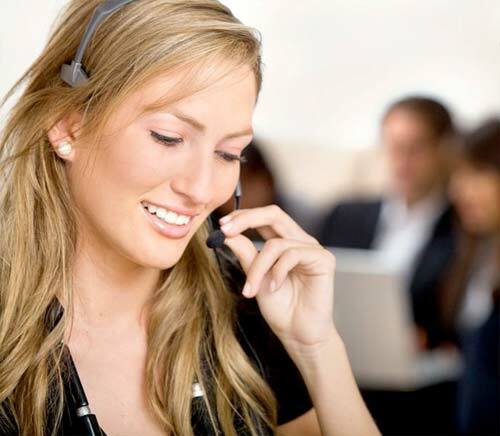 Our success relies on our customers satisfaction and as a family owned and operated business, we have no need to engage hard sell tactics, we just offer professional advice and give you options to help you choose the right the right solution at the right price for you. We are a fully insured, FENSA registered installer and all domestic work has the added assurance of an Insurance Backed Guarantee. 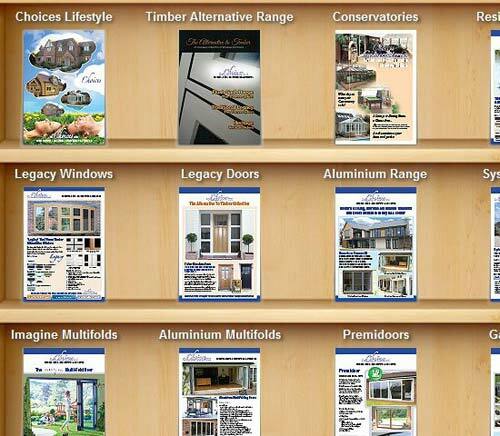 Extensive Range of Windows, Doors and Conservatories. 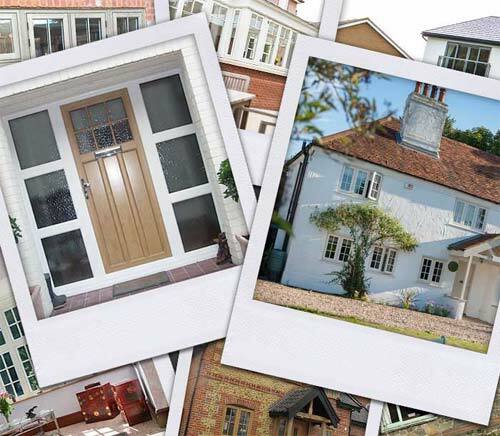 We offer a vast variety of Windows, Doors and Conservatories – ranging from UPVC and Aluminium to Timber. Our extensive choice of colours, styles and finishes ensures that there is a product for everyone here at Hall Glazing Ltd.
We recently had Robert Hall replace all our windows and doors. We could not have been happier with his skill and service. The work his company has done at our home has made such a difference to its appearance and also the security of our property. 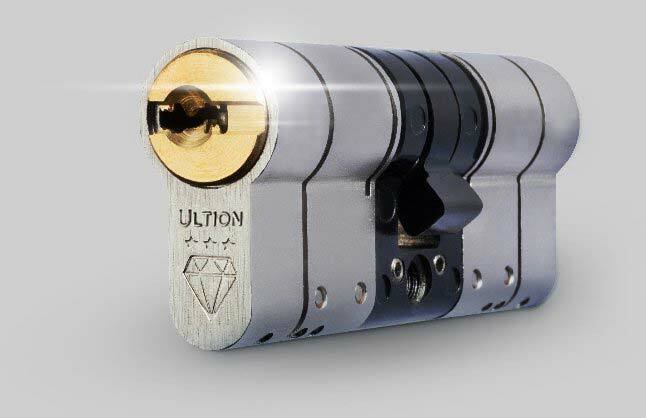 I would not hesitate to recommend his company. I felt very happy with his approach to the project and the way he carried out the work. Thank you!